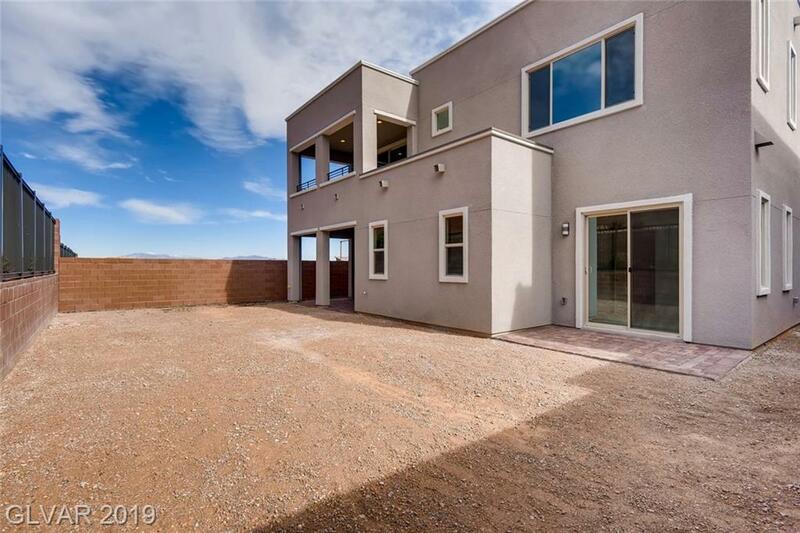 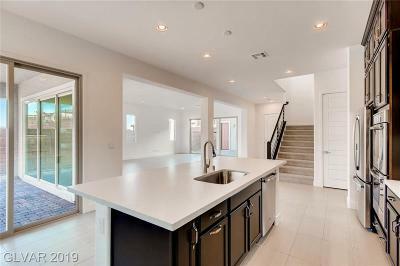 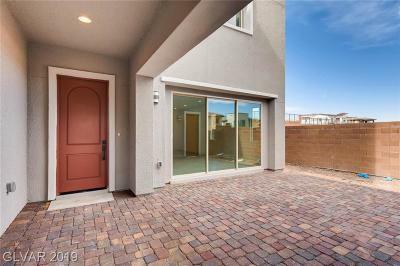 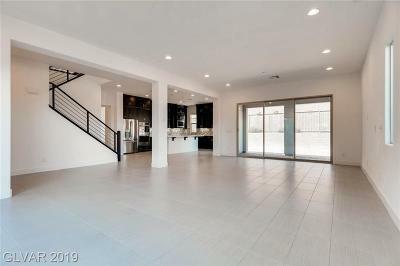 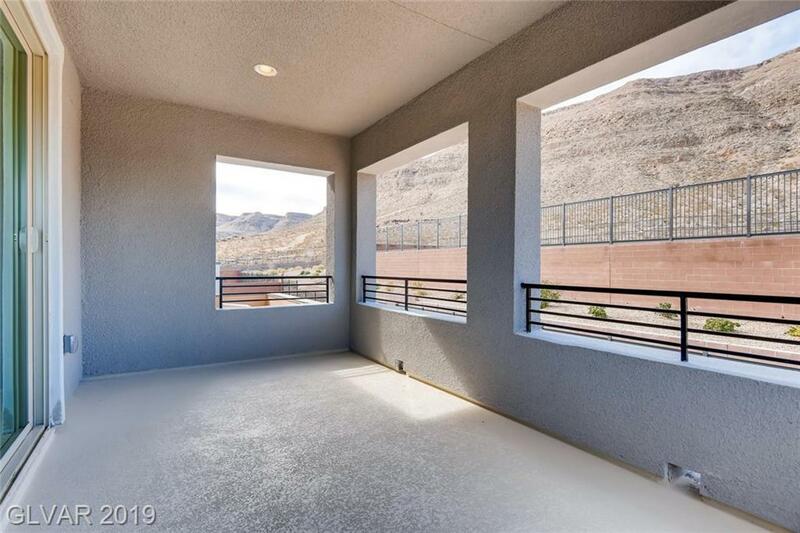 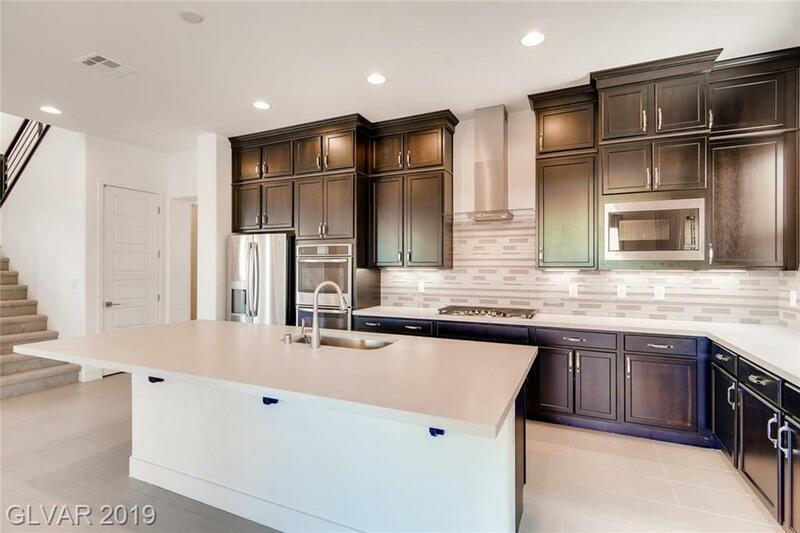 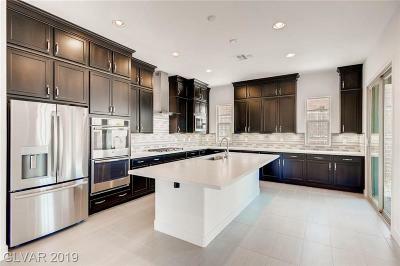 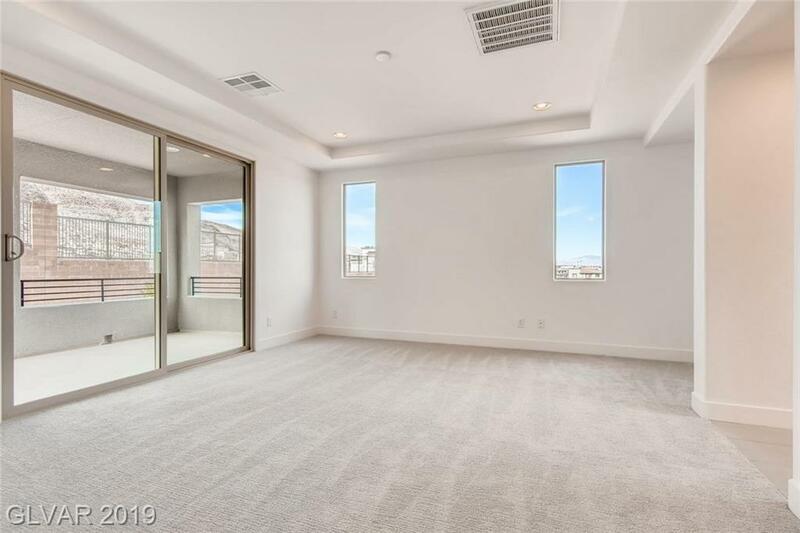 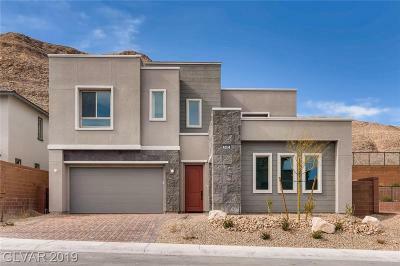 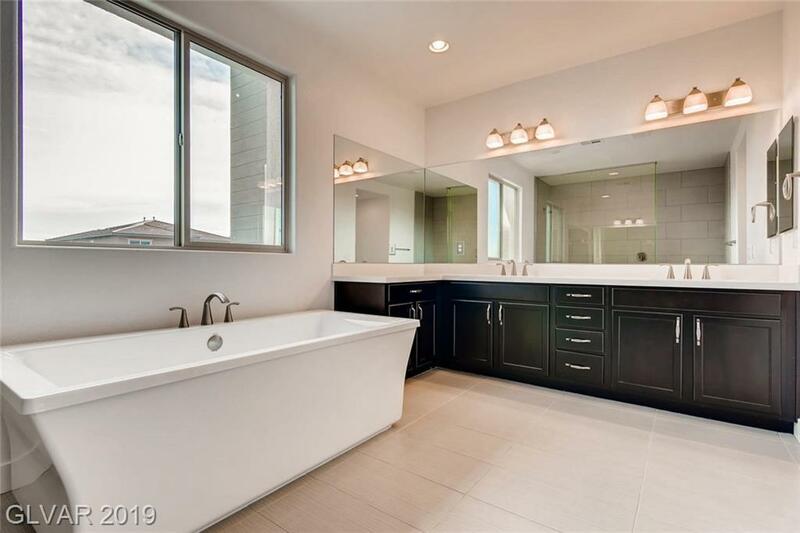 Brand New Home located in Skystone in the Cliffs in Summerlin. 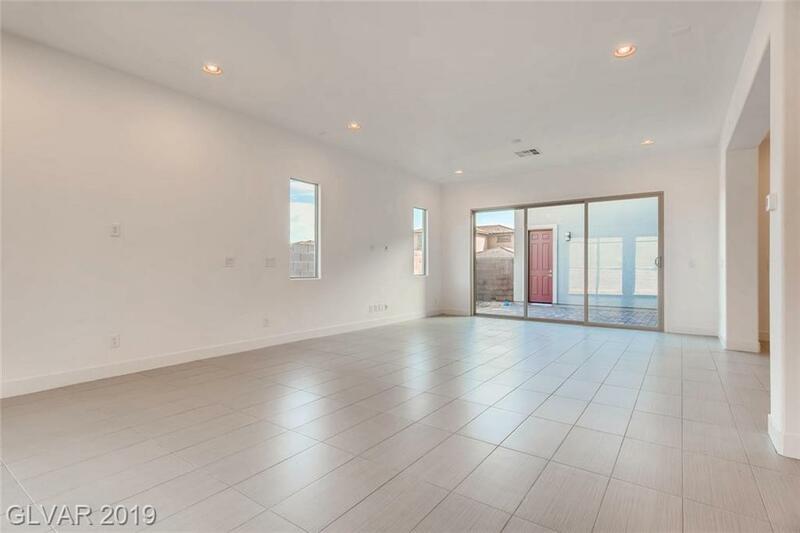 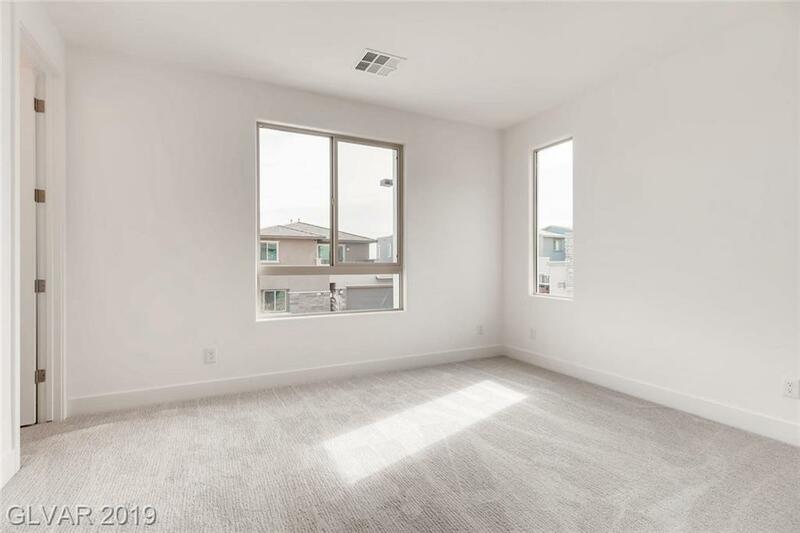 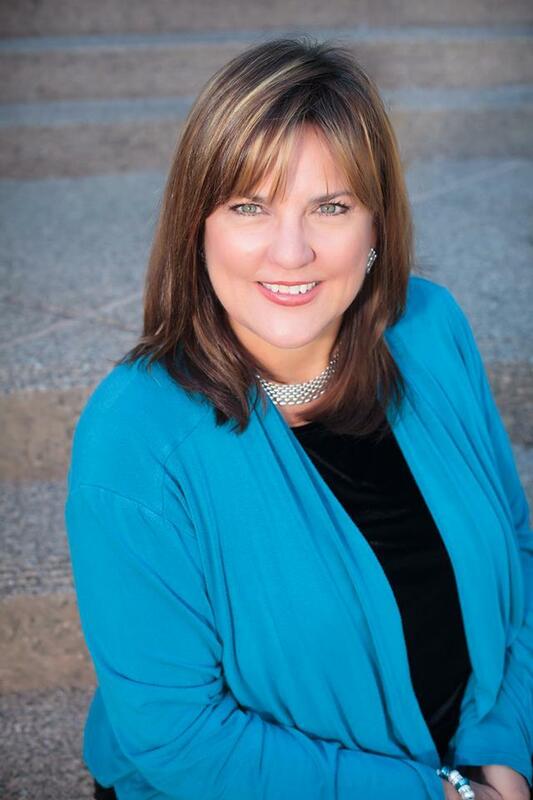 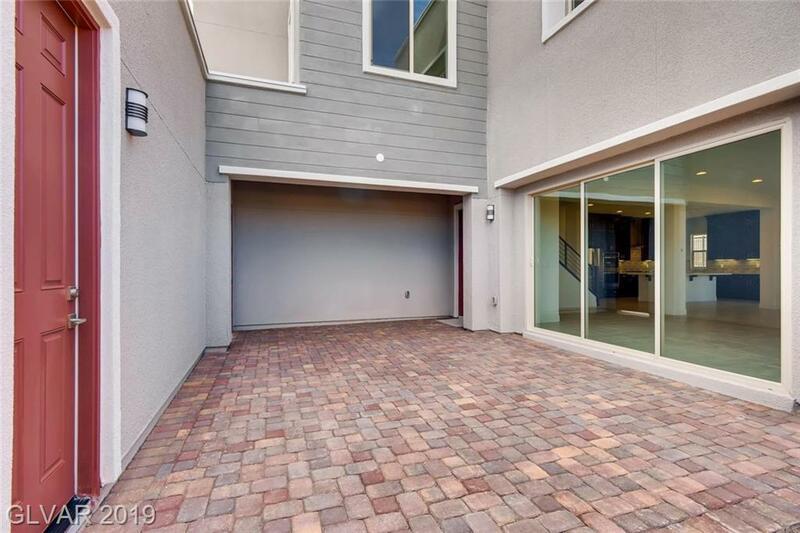 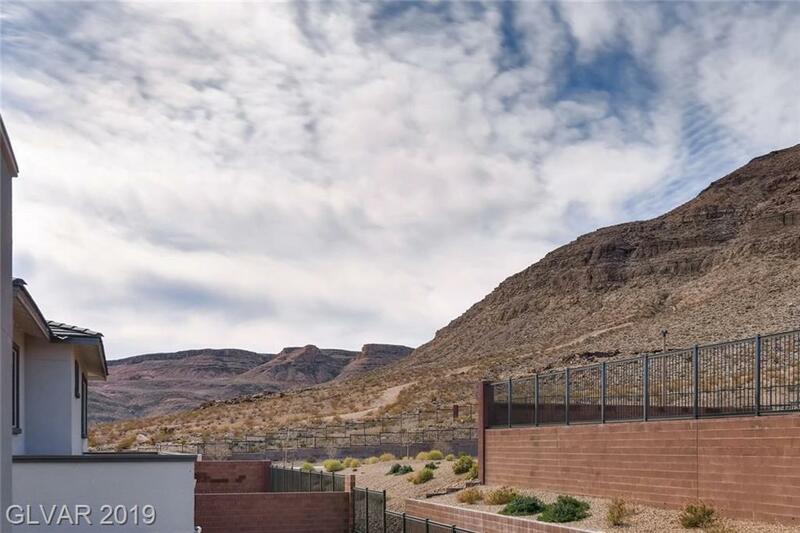 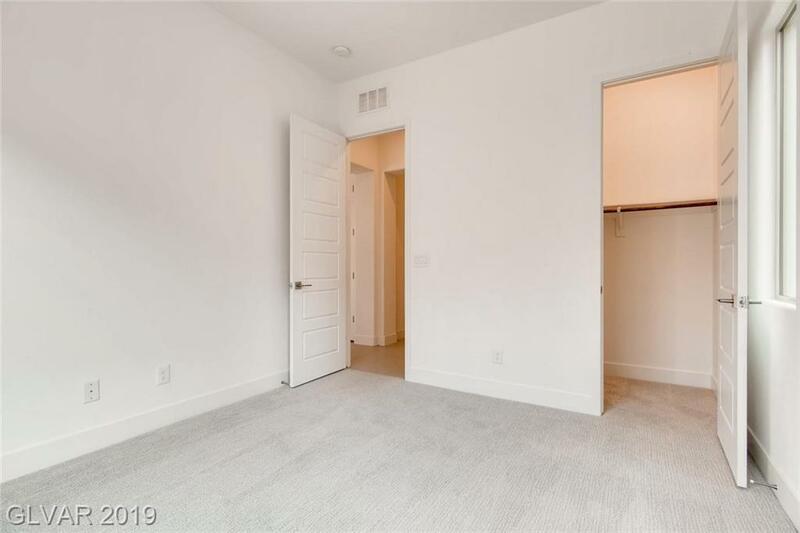 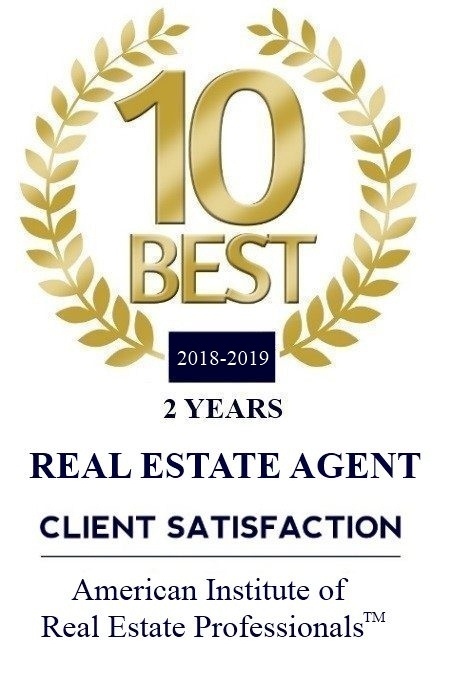 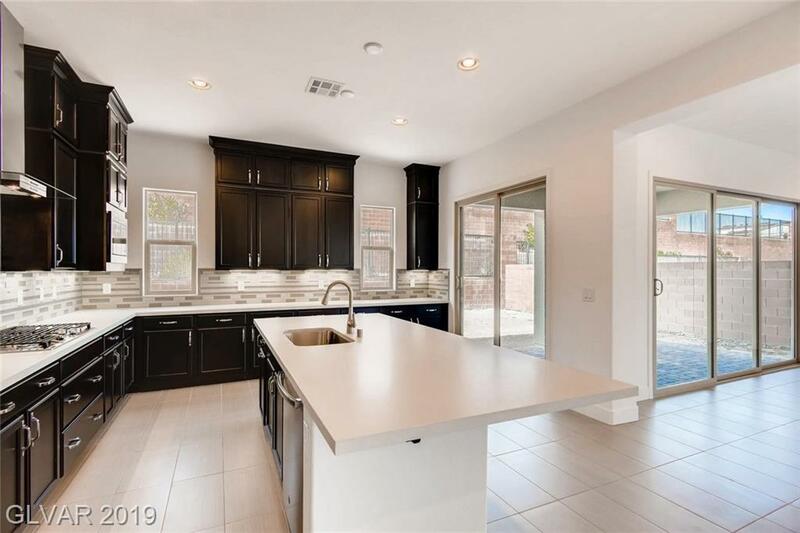 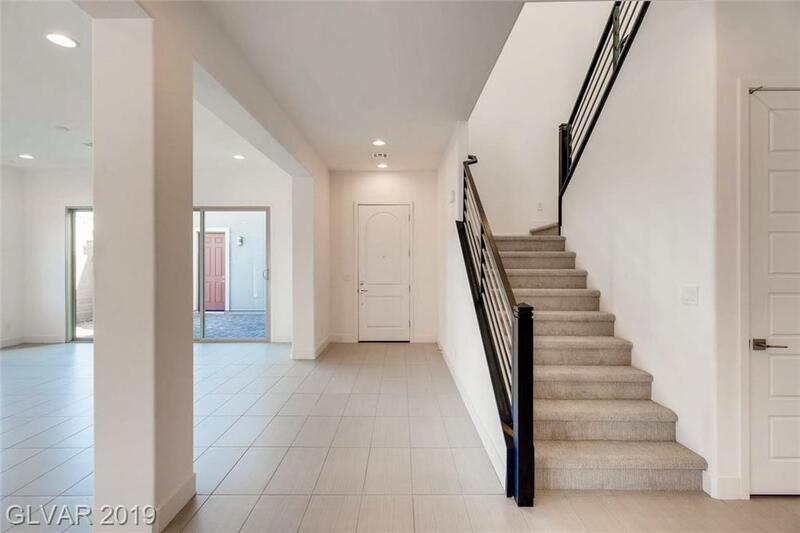 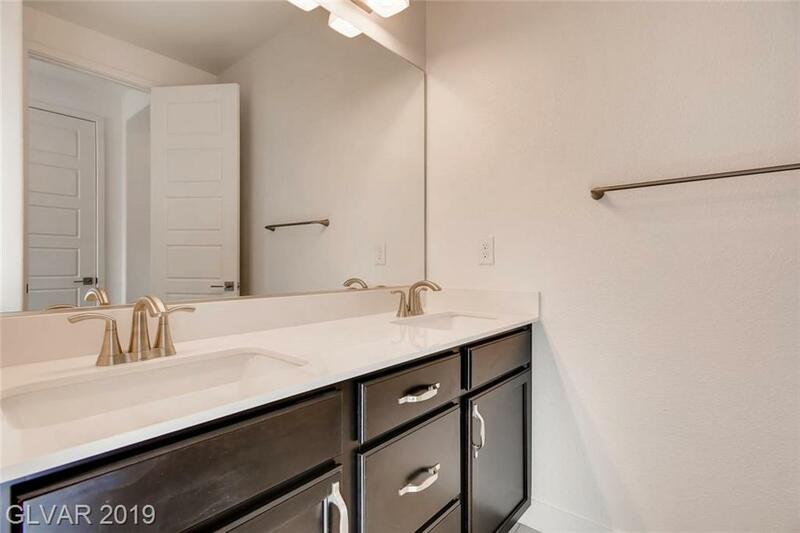 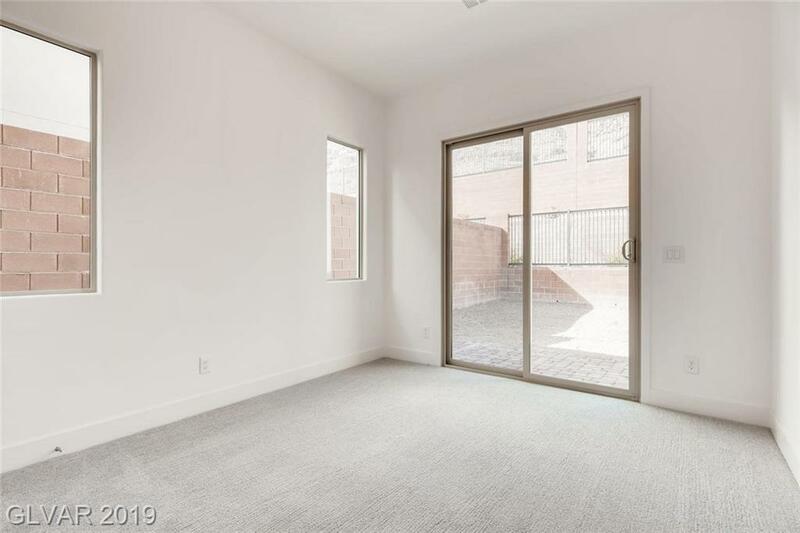 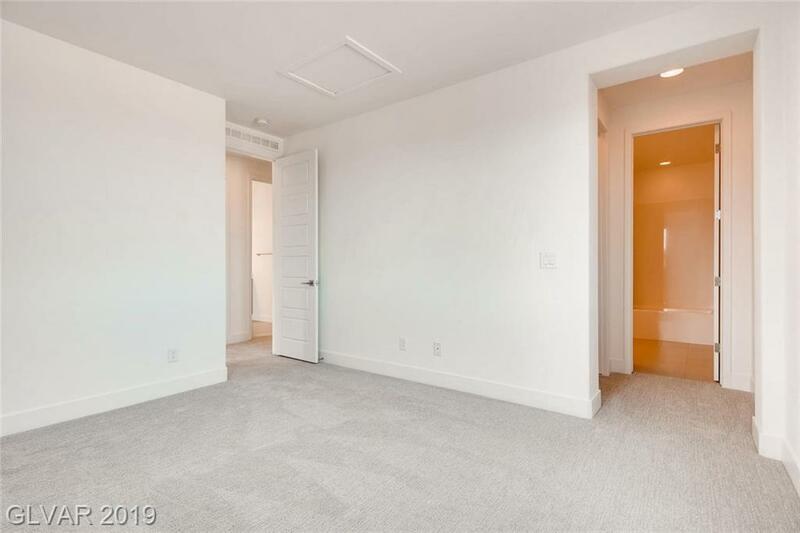 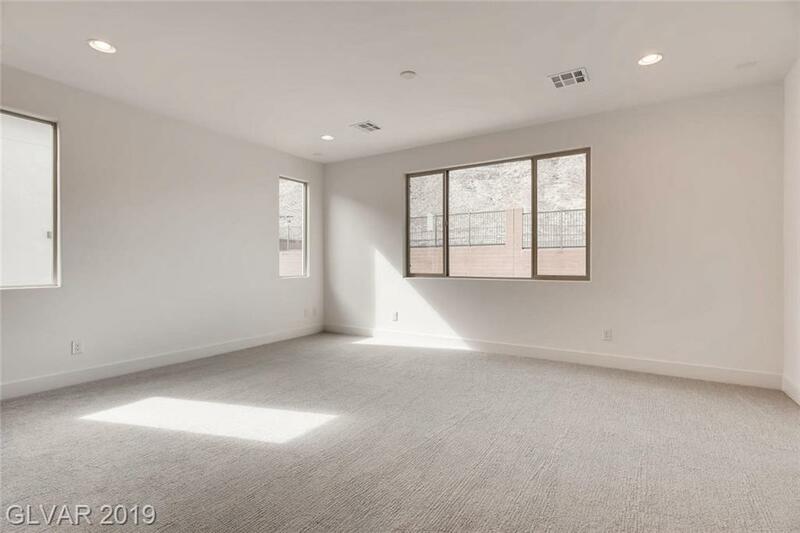 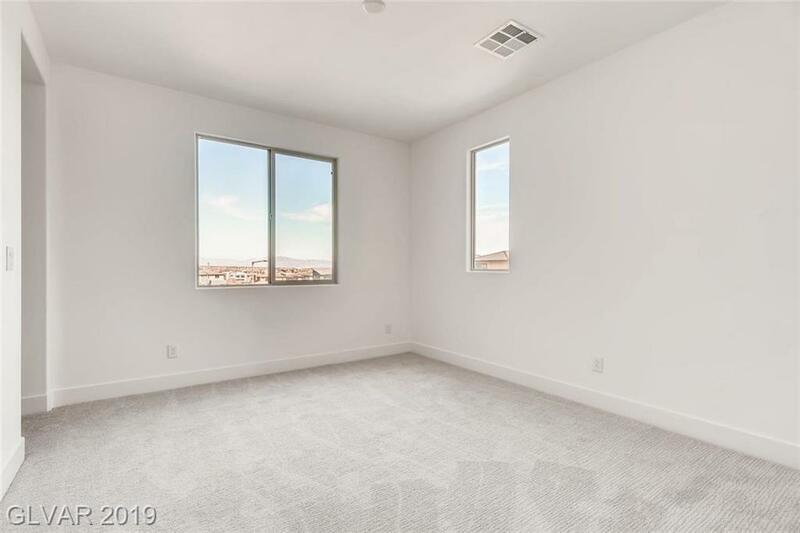 Exquisite home w/amazing indoor & outdoor space.Entrance has a private courtyard w/Beautiful 12 ft. stacking sliders off dining area & great room. Gourmet kitchen w/Industrial Stainless vent hood with french door fridge, quartz counters & large island & cook-top w/built in double ovens. 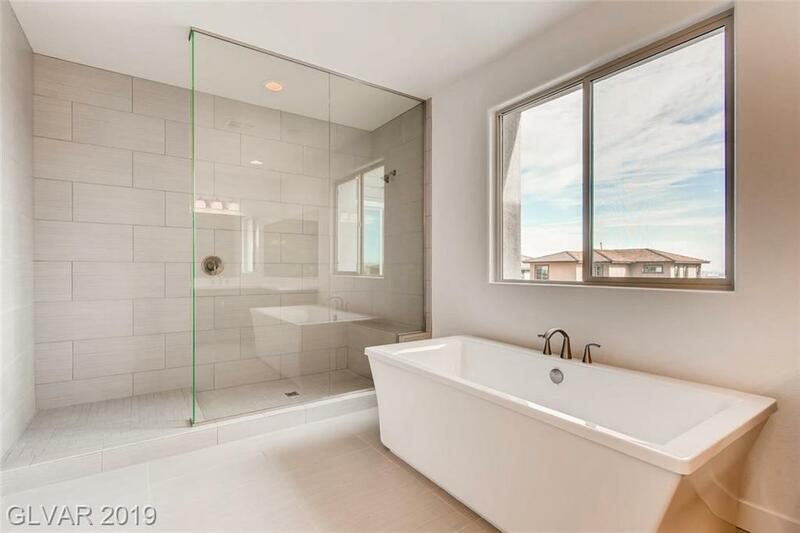 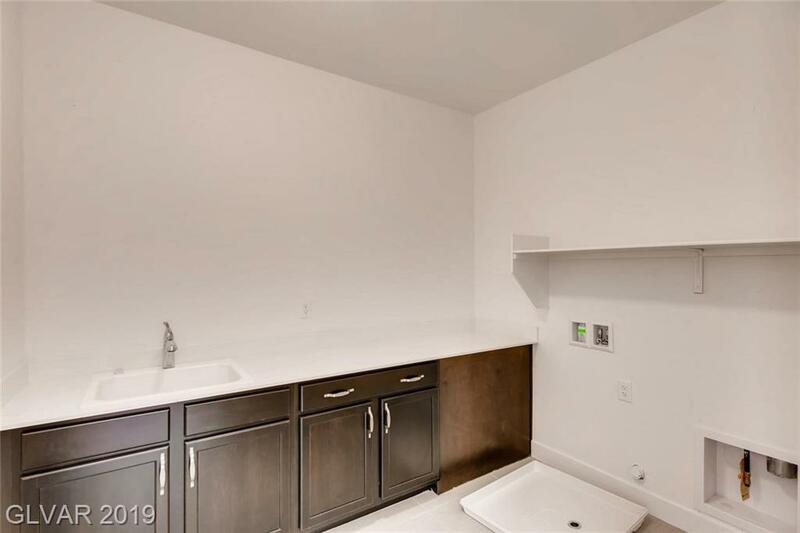 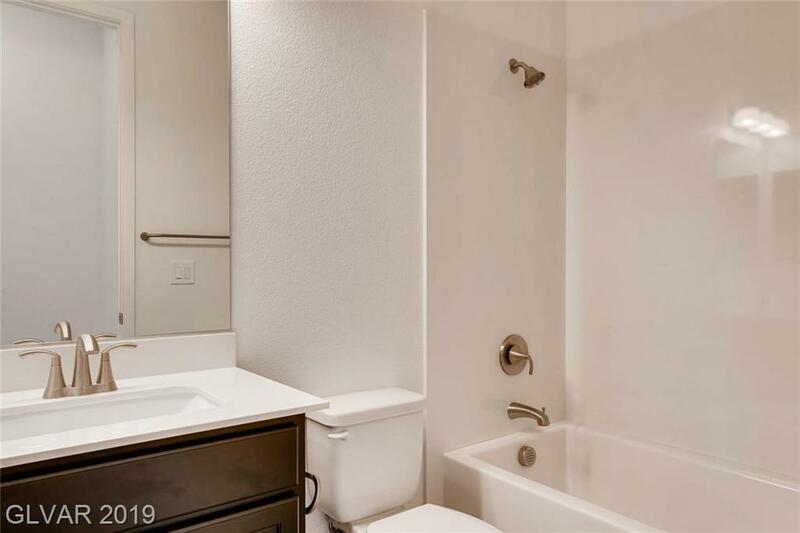 Enjoy the Spa like stand alone bath in master w/shower. 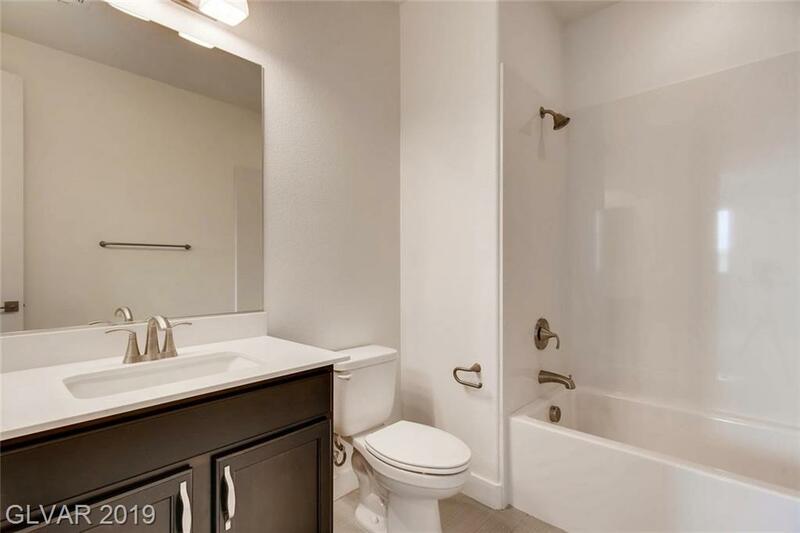 Great bed/bath downstairs. 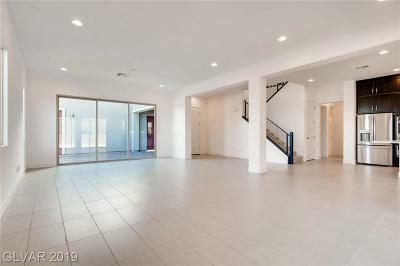 Come & See!